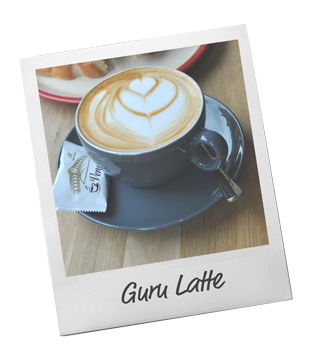 The Guru Coffee House is the home of quality food and drink. A warm and gentle place where you’ll find a menu full of wonderful choice and with the unmistakable taste of quality ingredients. 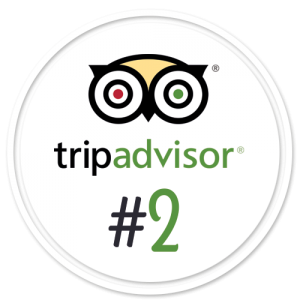 We are a great place to visit, whether you want an Outstanding Guru Breakfast to start off your day, or a revitalising Health Juice for a boost at lunch time, Pancakes and Hillbrooks Raspberry Pavlova Ice Cream with the Kids after school, or a relaxing glass of chilled Three Choirs Cellar Door Bacchus as a reward for your day at work: come and join us at the Guru Coffee House and you’ll know that whatever you choose to eat or drink; it’s going to be good. 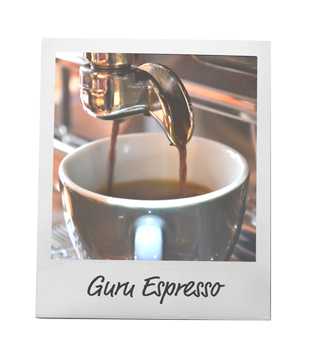 The Gurus lovingly and expertly make our products on the premises, using only the best ingredients. 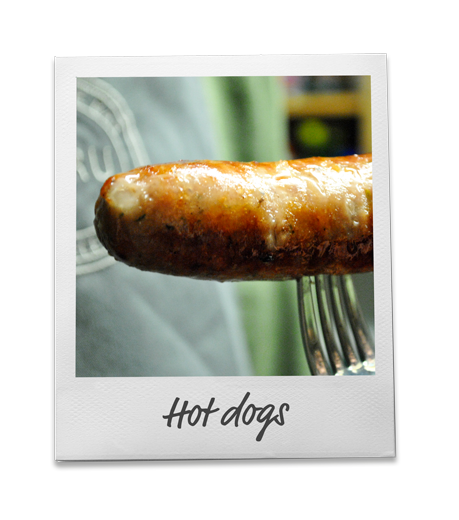 Sourced locally and grown organically wherever possible; you will find everything we serve will be delicious and will leave you wanting to come back for more. 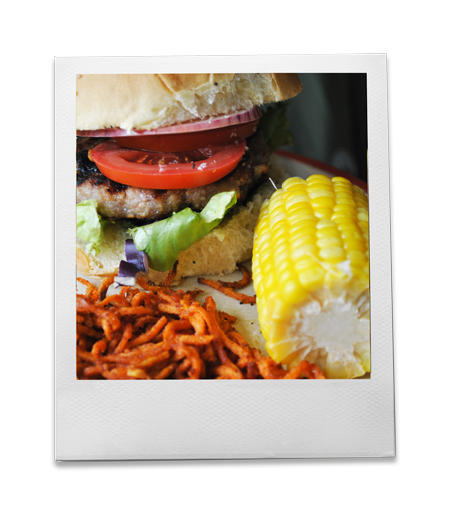 From our Guru Vegan Sausages, to our amazing Coffees and fresh Health Juices & Smoothies, from our insatiable range of Waffles, to our mouth watering Pulled Pork Roll; you can be confident that it has been designed to be bursting with flavours and the best for your body……and now we’re fully licensed; you can enjoy a chilled glass with your Guru Burger! We are passionate about what we do and that shows in everything we serve. And we have something for everyone. … every time! Our whole range is available at all times of the day (seasons & Specials providing) – so if you want pancakes & Ice-cream for breakfast – you go ahead! Click here to see of full main menu. 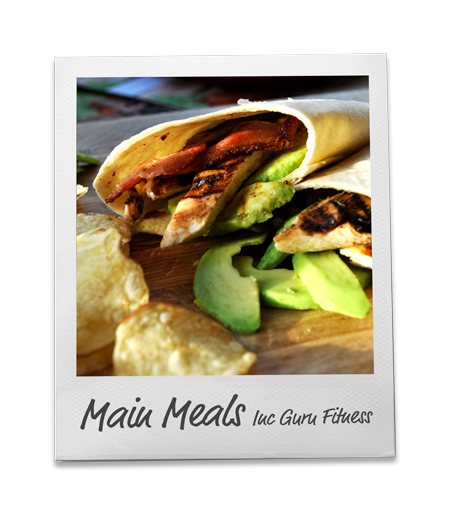 With Guru’s amazing foods you can be confident that every mouthful is packed with the most delicious, most fresh, ingredients and never any added sugar. 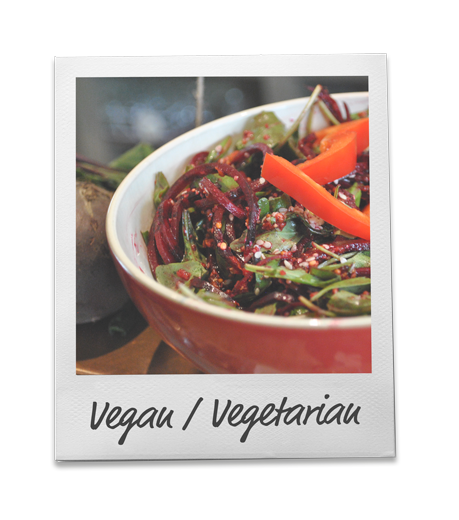 We design our menu around our passion for a healthy lifestyle, but one where the choice is for quality, without forgoing taste…. not least that our Farmers & People of Britain can produce some amazing ingredients. Our passion for food has led our designs to some brilliant dishes, suitable for many preferences and needs and because we care what we put in our bodies, we carefully select the sources of our fruits, vegetable and pulses, and buy those which are of the best quality and organically grown where possible. 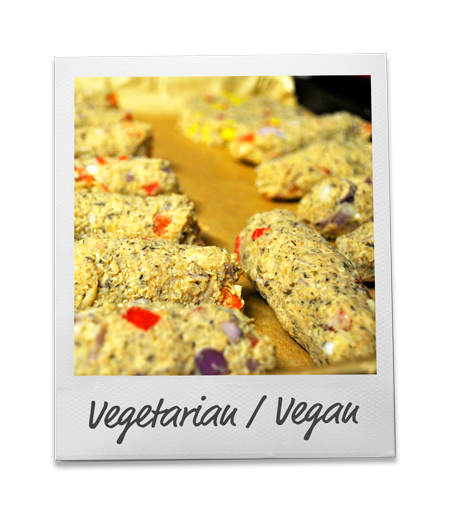 – Look for (Vegan) and (Vegetarian) in each menu section. 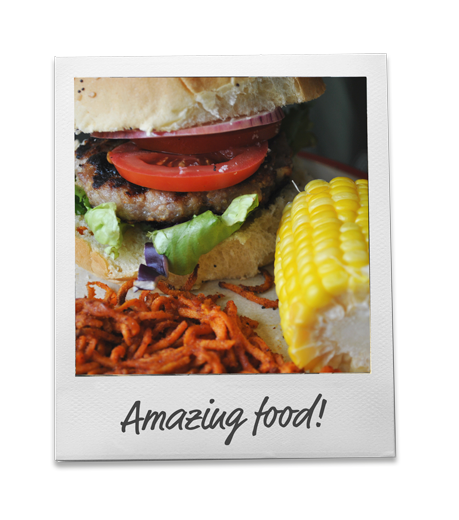 Burger: Godsells Cheddar, caramelised red onion chutney, then garnish with grilled Tomatoes …. or is feta cheese and tzatziki your thing? Only choosing quality ingredients and grown organically where possible, helps the flavours burst from your Beetroot and Black Bean Burger, through your Portobello Mushroom. Corn on the side? 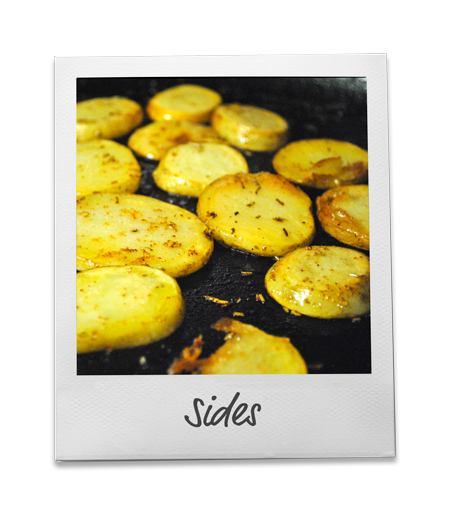 Or Rosemary and Garlic sautéed potatoes ? Select an addition as your side. 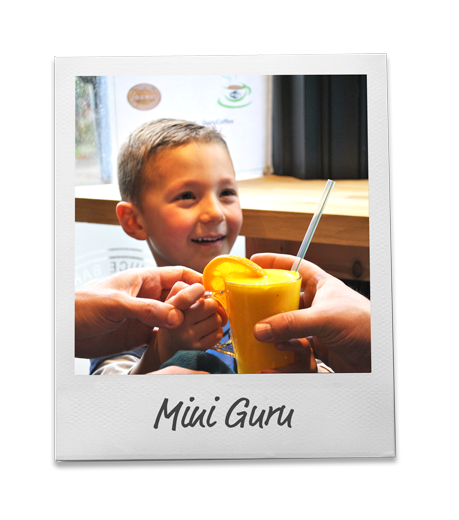 Our dedication to quality must start with our little-ones and our Mini Gurus can choose ‘build their own menu’ from some of their favourites – Waffles – Hot Dogs – Burgers – fresh Banana Milkshake -– As always; all served using ingredients sourced by Guru; Organic and locally sourced produce wherever possible. 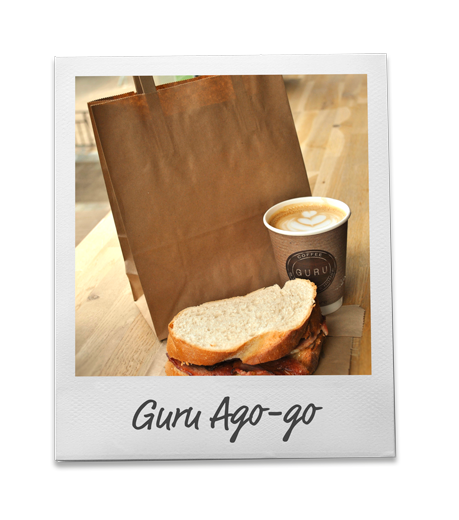 Guru Ago-go; Guru’s take-away service. 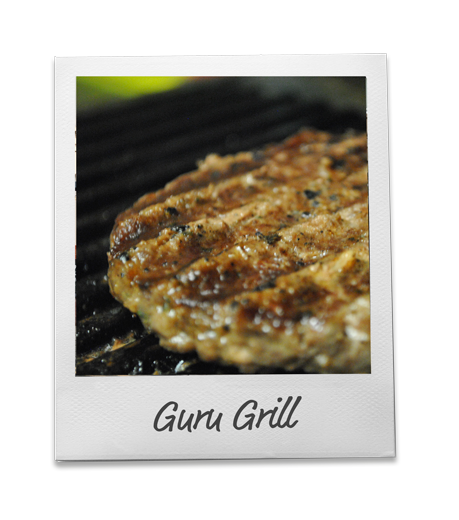 The same great Guru Quality food; as a take away! 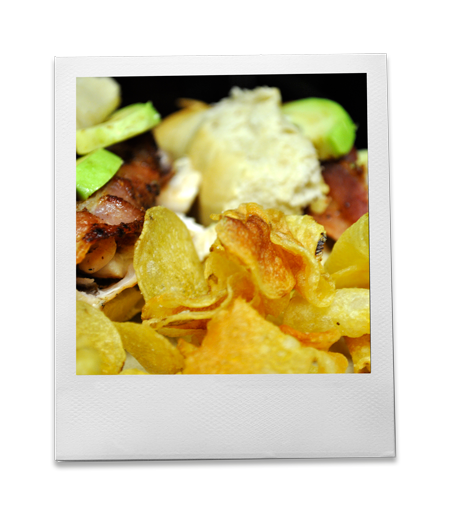 We serve the full menu, with organically grown and locally sourced produce, in fully compostable take away boxes & bags. 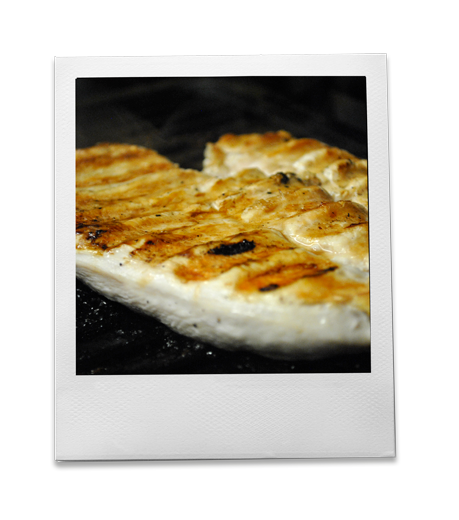 Order ahead to ensure you can pick-up your order, freshly cooked, at a time that suits you. 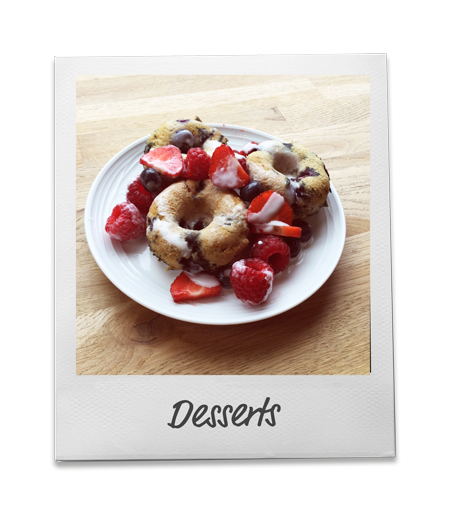 There is always a place for a delicious desert and Guru Deserts are as good as they get. 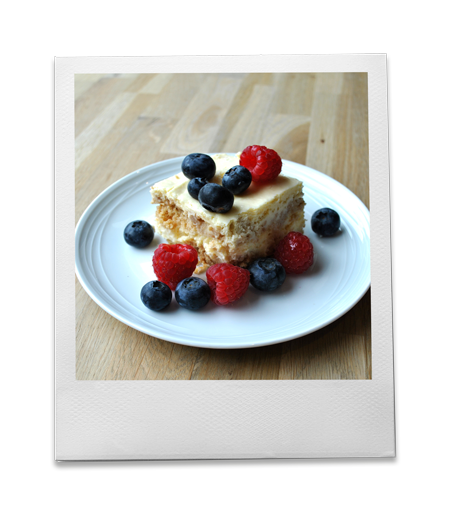 As always we try to use Organic grown and locally sourced ingredients, using natural sweetening options; only adding sugar when necessary. 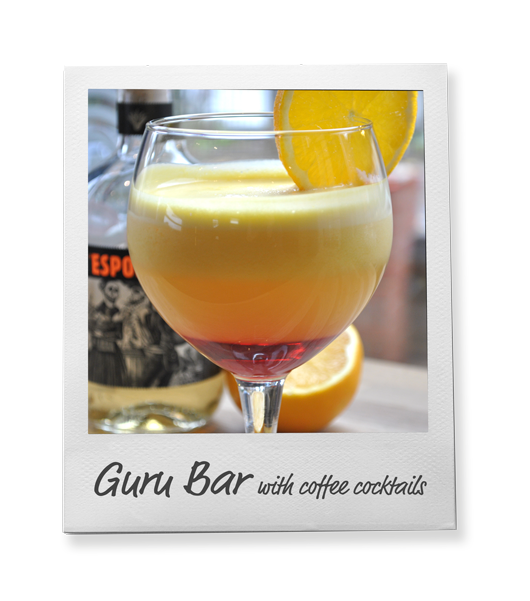 In Guru Style; we have carefully selected a range of products and Guru’s own Coffee Cocktails; perfect for chilling on an autumn afternoon, or warming on a wintery evening. We have sourced from local breweries and vineyards some fantastic choices of Ales, Lagers, Wines and Spirits, with brilliant taste and character, not least using our own amazing Espresso for some brilliant designs. Beers & Ales Wiper & True: a local brewery are supplying our Beers & Ales: No.18 ? Citra and Rye? Kiwi Lilt? Every coffee starts life as the most beautiful Espresso. Created with water filtered to the perfect quality, pushed through perfectly ground beans, at just the right temperature and just the right pressure, for just the right amount of time. 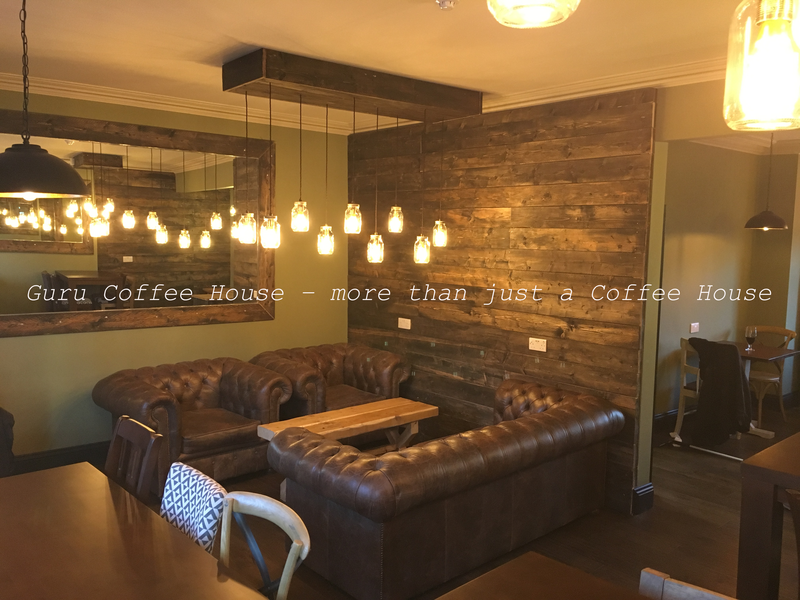 We scoured the country for the most unique tasting, beautifully roasted coffee beans and we have found a coffee you cannot, and will not, taste anywhere else in Gloucestershire! And when you try our Teas; you’ll see we put just as much passion into them too. 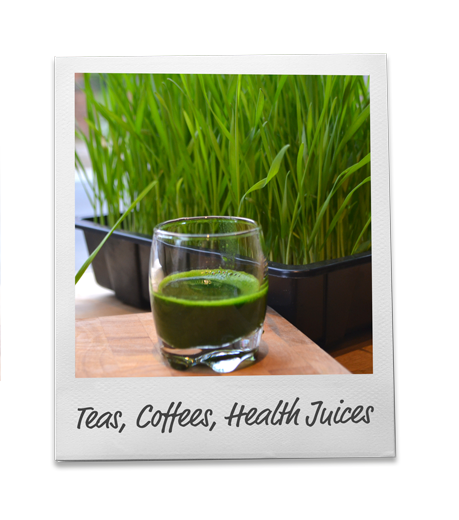 Natural and fresh; every drop will revitalise your body and mind. We have a wide range of Juices and Smoothies to suit your taste, your mood and your body’s desire. Guru Juices & Smoothies are designed, juiced, blended or Masticated to deliver 100% or goodness, mixed only with double filtered ice and Guru’s super Ionised Water. 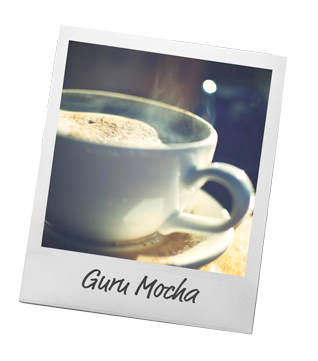 Be part of the Guru Community! Follow us on our social media and keep up to date everything regarding Guru! Carvetii, based in Cumbria are constantly changing range of roasted coffee, making the most of the seasonal harvests around the world. After carefully select their choice beans, They take time roasting, on site to produce the most delicious coffees. Whilst paying respect to the traditional craft of beer making, their inclination from those early days has always been to experiment and to play. 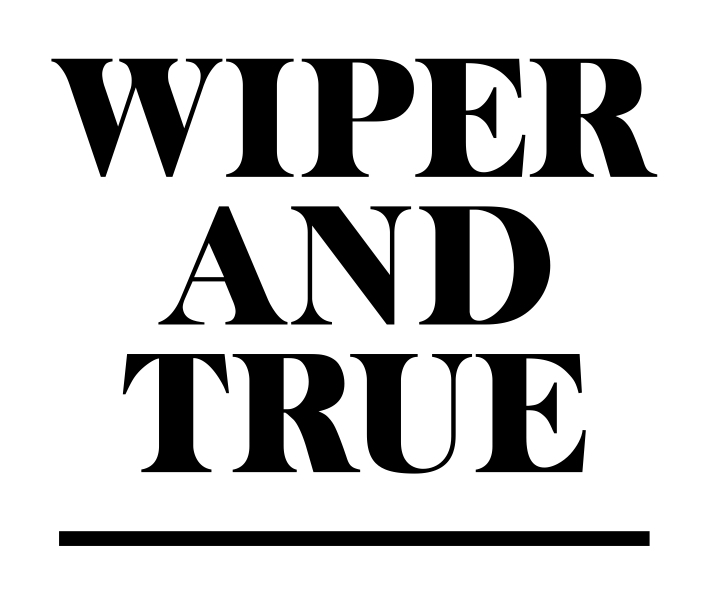 Whether that’s roasting their own malts, adding wild ingredients such as blackberries and chillies, or ageing their beer on different kinds of wood, Wiper and True’s aim is to create something truly special. As one of the first lager microbreweries in the UK our mission was to try and change the nation’s perception of this humble, often misrepresented brew. We were so dedicated to the cause that we concentrated on kegs, something unheard of all those years ago when all the other microbreweries were filling casks with ale. With almost each year that passed we championed a new style of drink, including wheat beer, stout and cider. Cotswold Brew Co was the first microbrewery to introduce seasonal lagers, named, wait for it, after the seasons! Cotswold Summer was so popular that we had to rename it and make sure that summer was available all year long, if only in a glass. 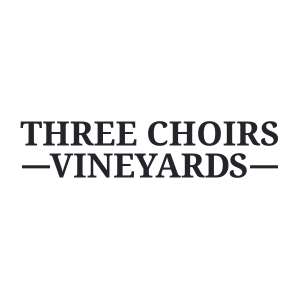 Three Choirs has developed a unique process of growing modern grape varieties side by side with world-renowned grapes, such as Pinot Noir and Bacchus. This, along with cultivation methods adopted from the world’s most modern winemakers, gives a strong international flavour to the vineyards.